After a long period away from Greece, where he studied in the Design Academy Eindhoven, The Netherlands and his first working experience at the leather goods giant of Louis Vuitton, ALEXQUISITE is ready to present his very first complete collection! Under the title _ONE, he is focused on presenting four fundamental pieces of the contemporary wardrobe for both men and women; a backpack, a tote, a cross-body and a laptop case. 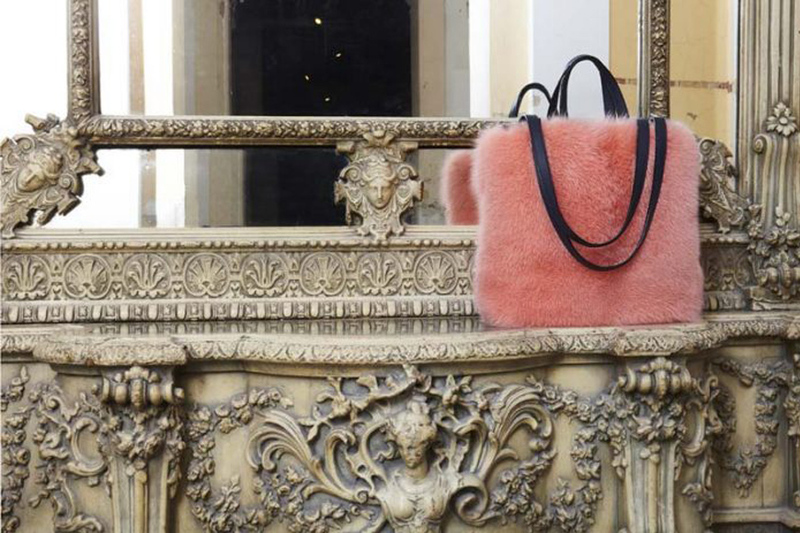 Made entirely of genuine leather, the bags are introduced in four daring color and texture combinations, in addition to a few one-offs in exotic skins and fur. Each design has been thoroughly developed, aiming to eliminate any decorative element and create a recognizable but subtle formal language in a distinct color palette. Every single piece is carefully handmade, one by one, in small family owned workshops in Greece. Talented artisans with decades of experience in leather goods, have been investing their time and passion, meticulously transforming the precious materials into the most charming pieces for your hands.